Our very careful preparations might have delayed us a little but you (and we) need wait no longer. Our first brews are ready and bottled just in time to make your Christmas even better than you thought. 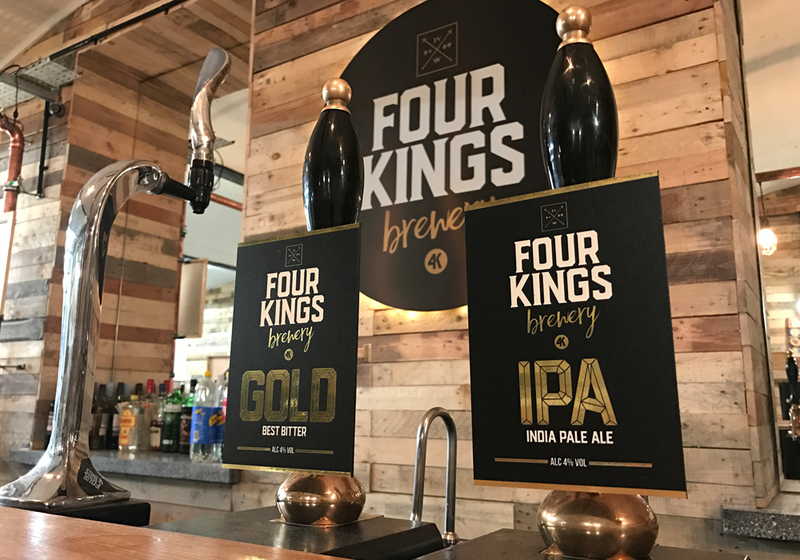 We have a beautiful, creamy Best Four King Bitter and a very tasty, hoppy Four King IPA ready to drink now. Both are available in a handy pack of three 330ml bottles at the very friendly price of just £8. You’ll see inferior beers for sale at more than £15 and more; so why would you? Our handmade craft beers are brewed with love and care so quantities aren’t huge and, we’re happy to say, demand is. Don’t miss out. Get yours now.